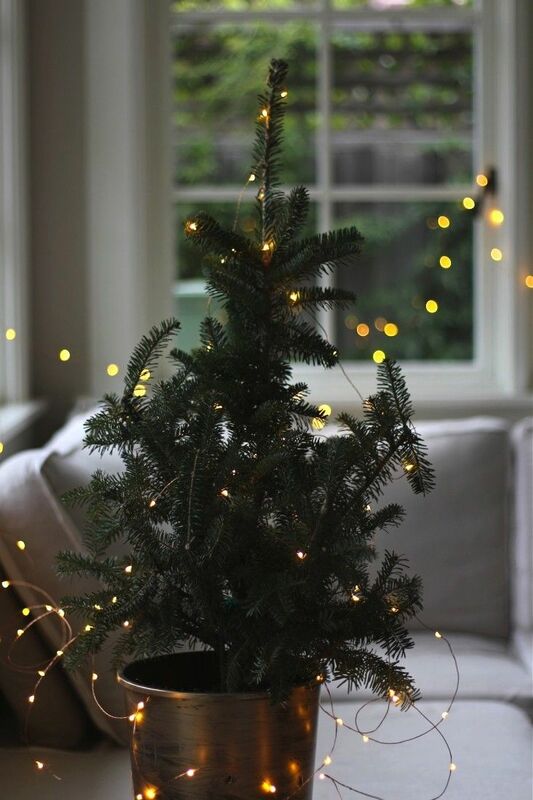 Christmas is approaching and I am really excited for that. Some of you may have started decorating for christmas as some of you may start later. 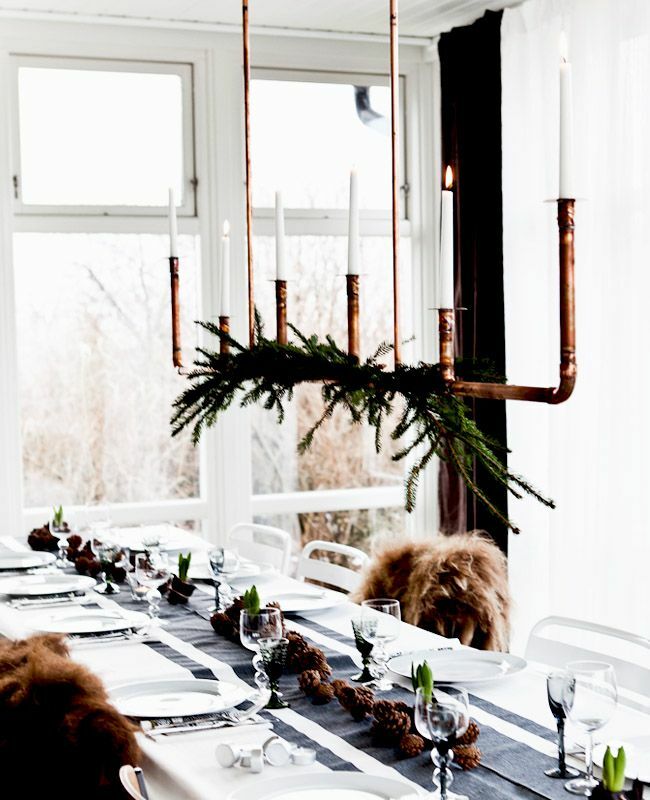 I thought it will be great to share some of my inspirations for christmas decorating. 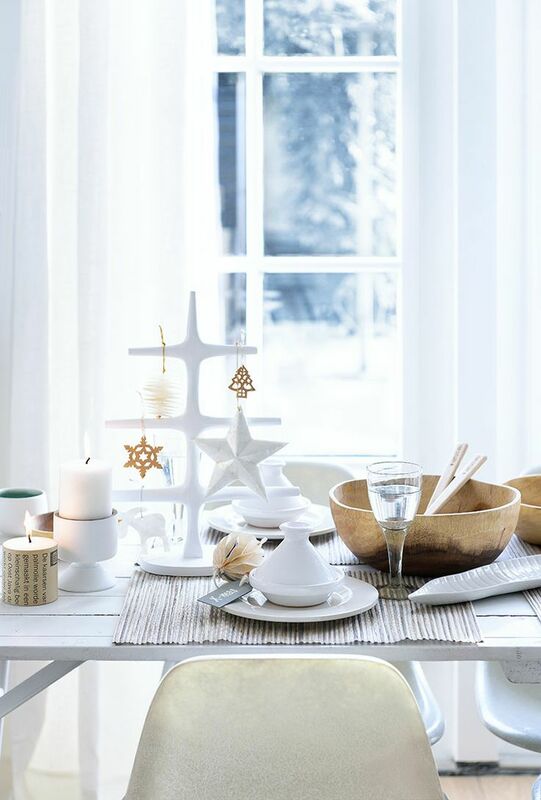 In general, I love using white for my Christmas decorations it is the detail I can not miss. 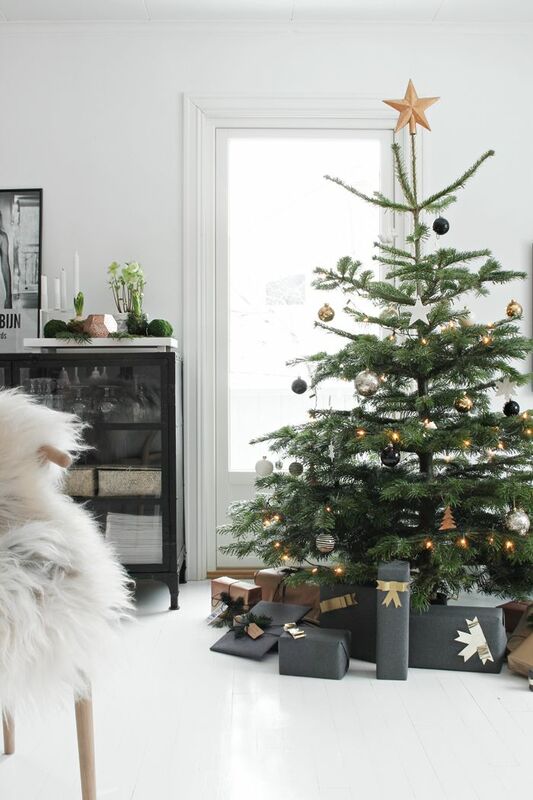 Which details are always on your christmas decorations ? 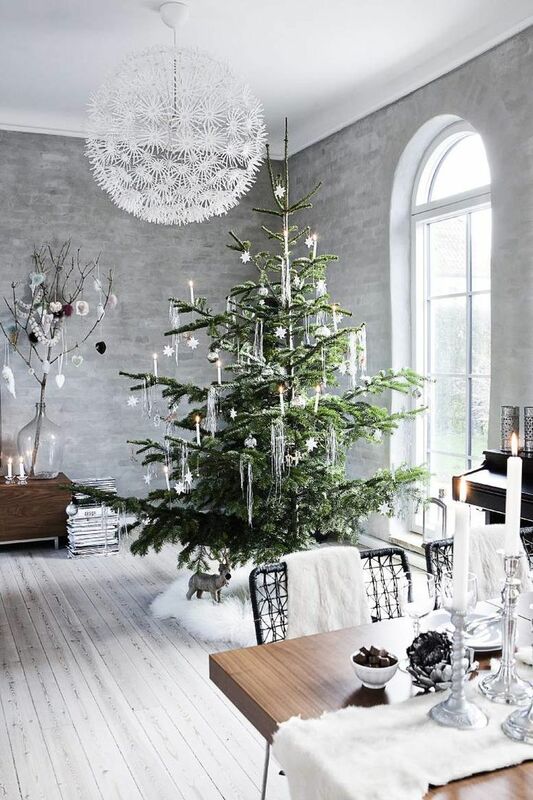 Beautiful and inspiring, love the clean, white palettes. Lovely blog here btw! Would you like to follow each other on GFC? Please let me know on my blog so I can follow back. Thank you. This is why I love christmas! This is lovely! 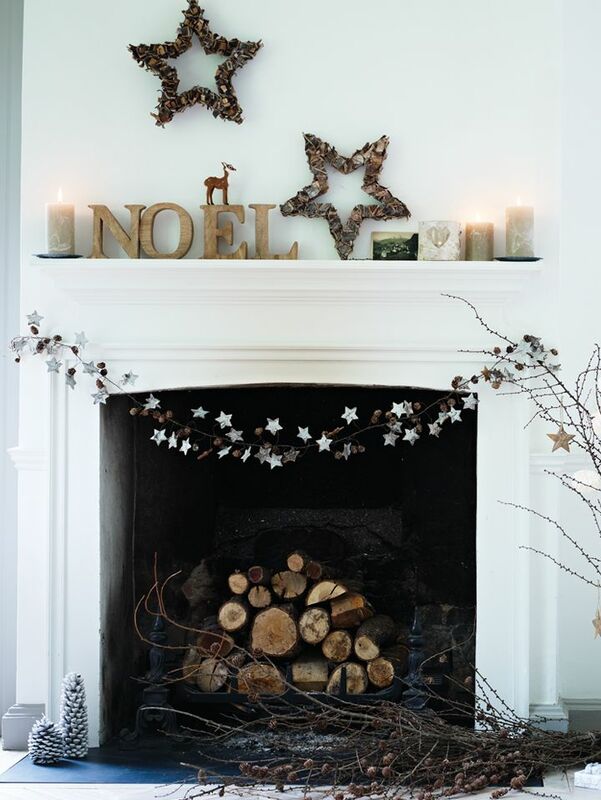 Super festive, love the simplicity of it. Absolutely love this post, just followed your blog!